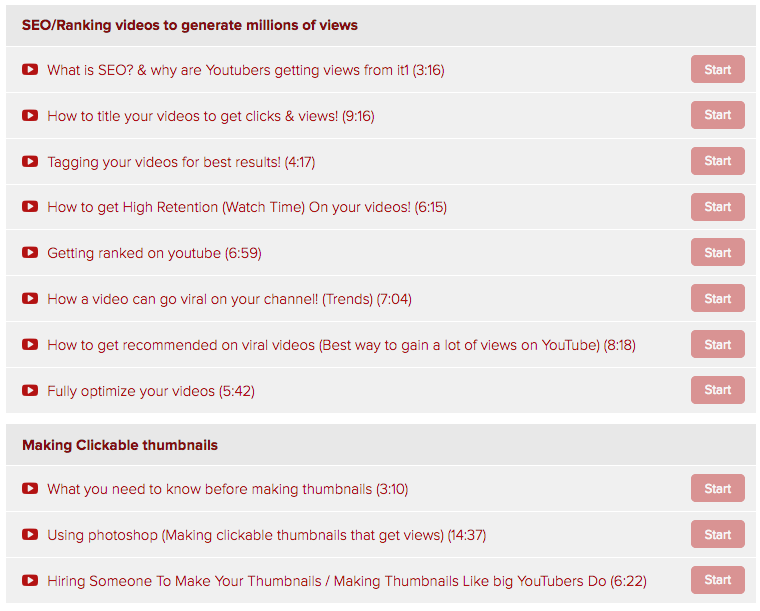 Making 6 figures a year doing what you love by making videos is a dream job for many people. But over 95% of YouTube fail and quitbecause of their mistakes that they make. 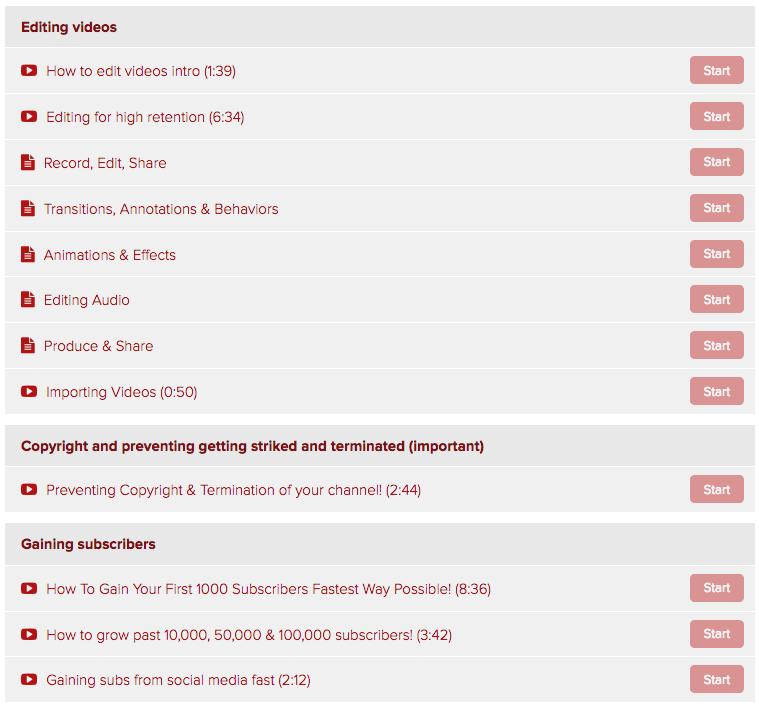 As an 18 year old YouTuber with over 1,200,000 subscribers I want to teach you exactly how you can grow your YouTube channel and not come across those failures! 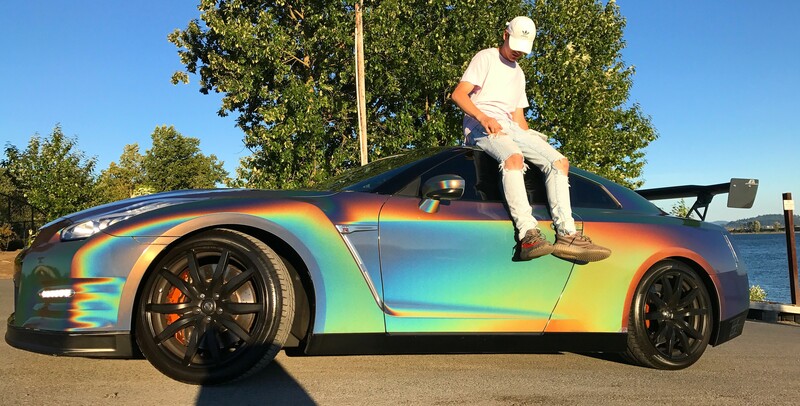 I bought my dream car in less than 6 months doing youtube when I was 17 and with all the knowledge I have I will teach you how to grow your channel properly and quick! 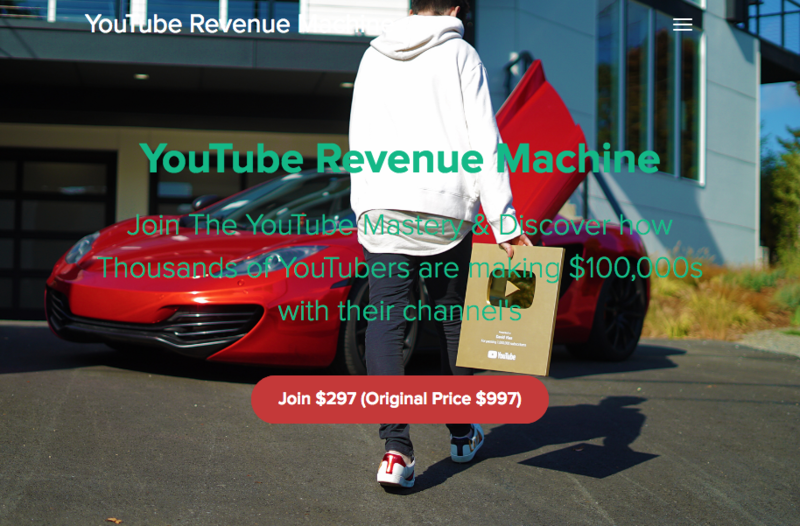 As a 16 year old I’ve made over $350,000 my FIRST YEAR with YouTube, this is possible for anyone! 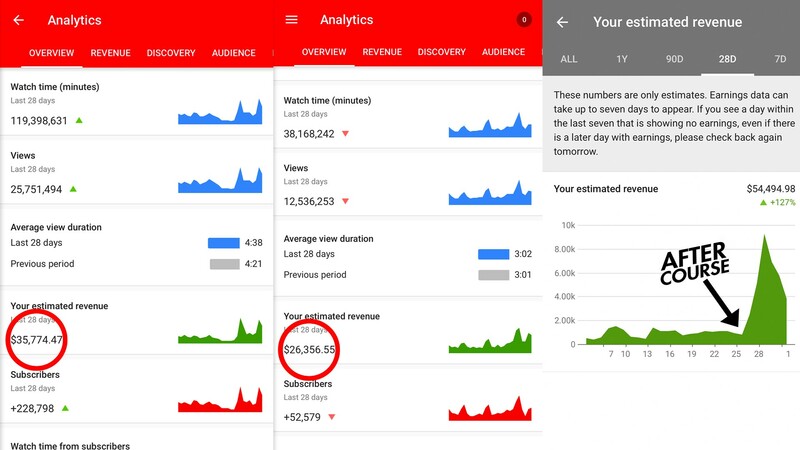 Running a YouTube channel won’t only make you money from monetization, you can turn your viewers into customers that will purchase your products, affiliate links, brand deals & more! Whats your excuse? Whats holding you back from making money? You’re telling me you would rather spend money on college and learn something that you won’t need in the future and be in debt? Or learn how to run a successful YouTube Channel. How many subs do I need to start? It doesn’t matter! 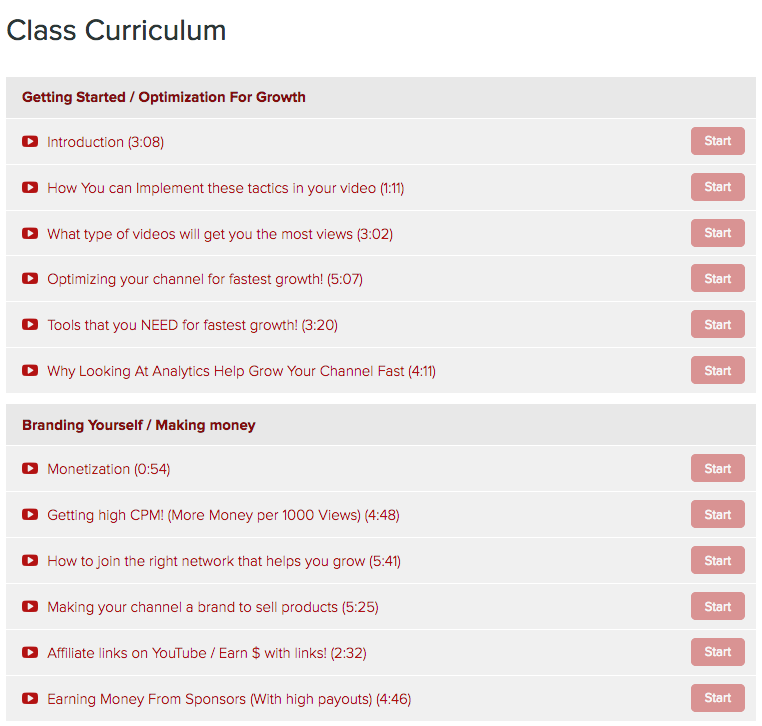 You can start with 0 or even 100,000 This course can help you grow even more on youtube! What If I’m camera shy or don’t want to show my face? Well you can still make youtube videos just not show your face! It can still work great for you because most YouTubers don’t show their face and still get a lot of views and have a lot of subscribers! And I can also teach you how not to be camera shy if you want to show your face on YouTube and have more of a vlog and personality channel! What if I don’t have good equipment to film the videos? All you really need is any type of computer and an iPhone or any phone that you have as long as it has a microphone and a camera, or if your filming non vlog style videos then you can use a screen recorder or download video clips for compilations, there will be more information on the course!